View basket “Tango Core™: 5 weeks to Elegance and Power in the embrace (start anytime)” has been added to your basket. Worried your partner will be bored in the dance sometimes? Want to play with your free leg, but not sure how? Want to learn a movement few people know about? 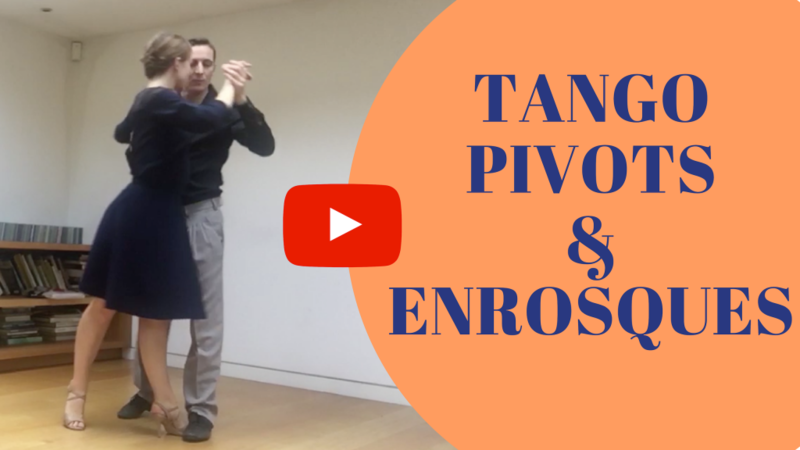 Looking for a cool circular movement, to add playfulness in your dancing and feel the tango connection? PS:Do you feel that you progress in dancing is not as fast as you would like it to be? Are you sometimes struggling to adapt to new partners? Would you like to be someone who dares to go for the dance, and enjoys dancing without thinking? We know that plenty of you want to speed up your learning but can’t dance as much as you’d like during the week. That is why we have created the Intensive Tango Weekend in Paris: 3 days of tango teaching focused on Elegance & Playfulness. 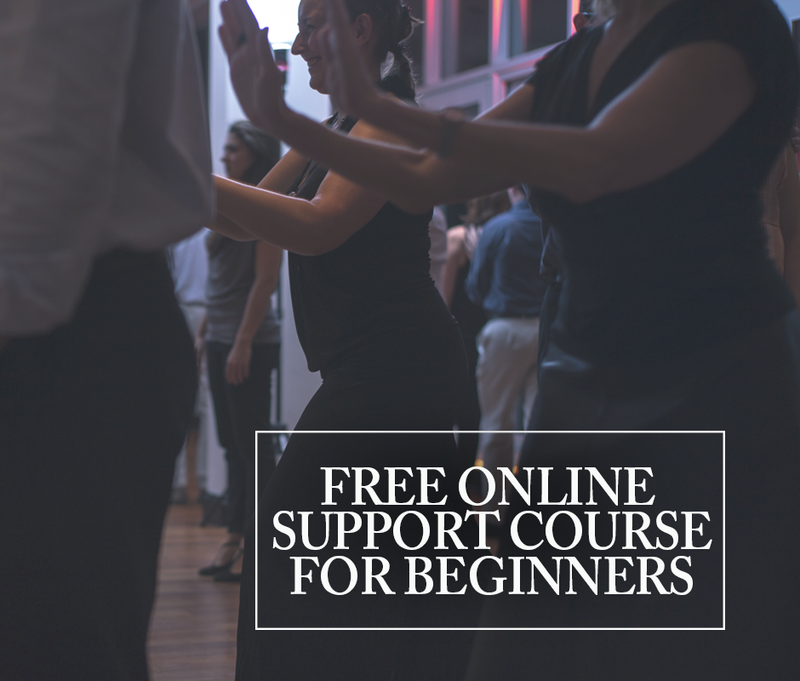 So you can take 3 days to truly focus on your dancing, go deep with a step-by-step programme and leave with your dancing transformed. 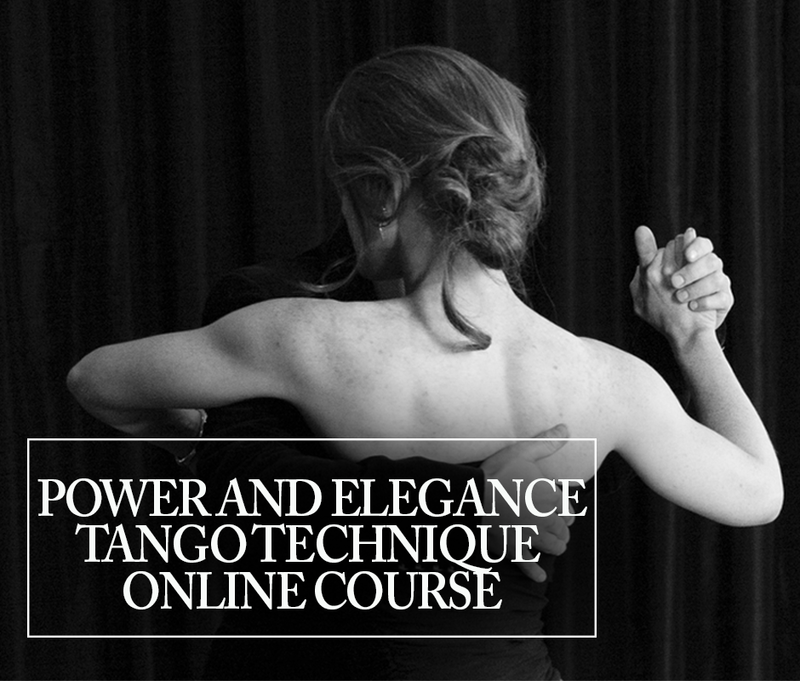 If that sounds like you, have a look at the details by clicking here: it might be exactly what you need to take your tango to the next level.